I will always remember my internships during the summer break of my junior year going to senior at the university. Looking back, these experiences in major and minor publications were big highlights of my college years! My teachers and our classrooms can only partake so much knowledge, but I learned a whole lot more about the work-life, discipline, and skills by taking several OJTs. Some internships pay, while most are unpaid, and there are even some that you’ll pay for. What is best? This depends on the company you’re going after. This is a direct-to-the-point tip, but don’t get me wrong! It doesn’t mean that you won’t get in an OJT program just because you don’t know anyone in the company. 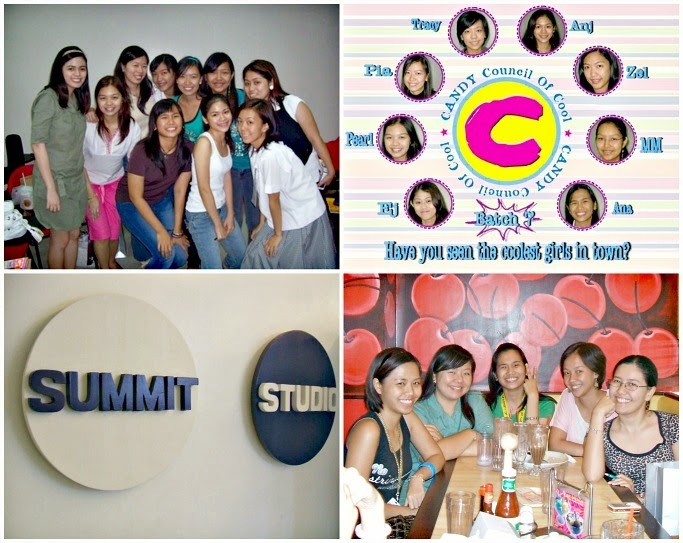 I remembered my internship goal then was with Summit Media. I don’t have friends or family in the publication, but my cousin’s friend works in one of their magazines. Even though it was a far connection, a call from my cousin’s friend helped me get a slot in the office. Try posting a Tweet of Facebook status that says, “‘I’d love to intern at ____. Does anyone know someone who has worked or interned there?’” Somebody might know a friend of a friend (of a friend)! The moment I stepped in the world of college, my resume was like an instant project. Since freshman year, I joined organizations that can help me develop skills related to the OJT I wanted. I assumed positions and roles that will make me more responsible and hardworking - skills that most HR will look at when they browse through your resumes. 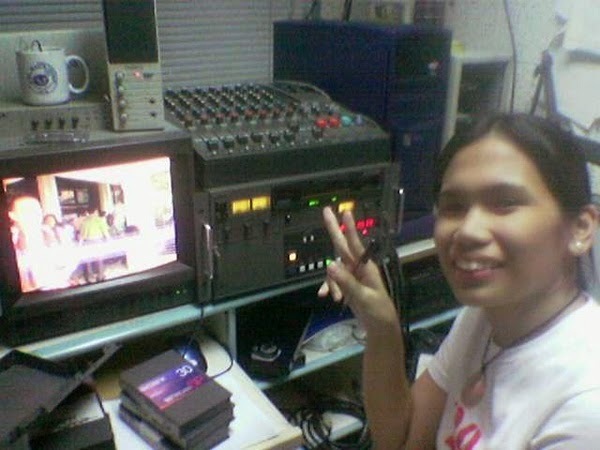 To be more holistic, I also had outside-school work, and since I was a Journalism student, I worked as a part-time writer. I also found out about INKOMPASS, which offers a paid internship program meant for sophomore students. INKOMPASS offers Php 26,000 and a personalized program. This is a good way to prepare you for your actual OJT! You can check out the program at https://www.inkompass.global/. Good grades are great, but I’ve read somewhere that PASSION beats GPA. So highlight your side projects more: work experiences, classes, and internships you took outside the school. Last but not the least, ace that job interview by doing your research! Most of the questions during interviews involve knowing the company, its products, and most especially yourself! Aside from answering “Why this company?’ or “What can you contribute to this company?”, most interviewers will ask you for solutions to problems that may arise at work. The potential interns are those who are opinionated, who are backed up with experiences, can think and contribute, and not just someone who has memorized the company’s mission statement.